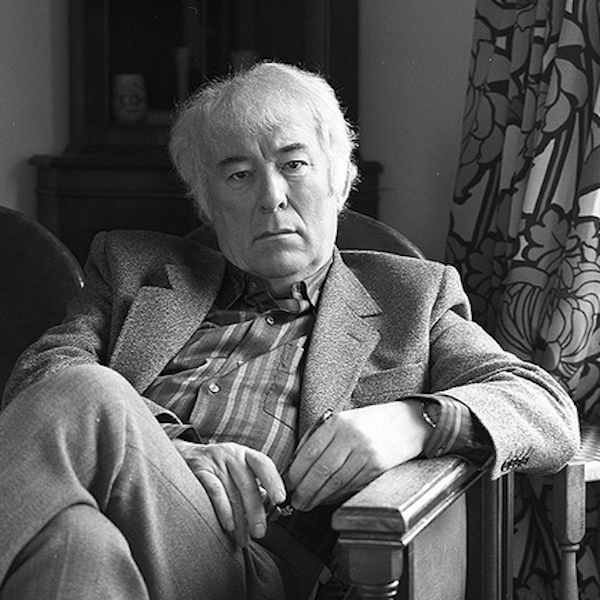 Yesterday, Seamus Heaney died at the age of 74. He was a poet. He was also the 1995 Noble Prize laureate in literature. In other words, he was a somebody. Yesterday, the drums of war were beaten. Lies and deception poured from the mouths of so called world leaders and statesmen. But the peoples of the world knew better. They knew the facts being presented were askew, the calculus was bogus, and the journalists – they are as outrageous as money changers in the temple. Mr. President: The people long for history and hope to rhyme. 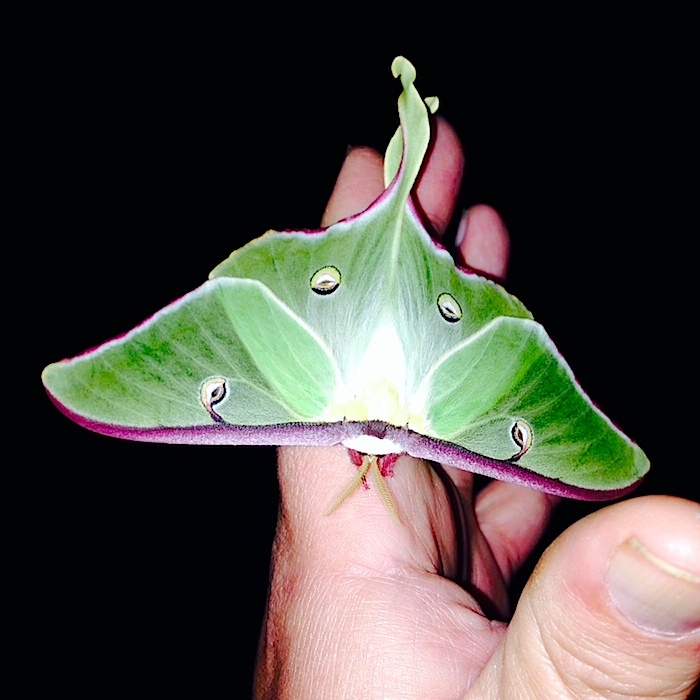 Do you struggle with signs, blessings, and gifts? The Easter Mass at the Cacica church (Bazilica Adormirea Maicii Domnului) ended with the ringing of the church bells. At that moment, the rain turned to snow. Really. Within an hour, a white blanket covered the hills and valley of Cacica. And a peaceful quiet. Chickens did not cluck, dogs did not bark, and the world was still. I should have received it as a gift. As a sign. As a blessing. Peace.